Visit our New Kensington, PA store and pamper yourself with Wickedly Good handmade soaps and bath products from Bewitching Brew Soaps. 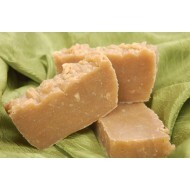 Rich in goats milk, these handmade soap bars are cut to approximately 4 oz. Each of Bewitching Brew'.. 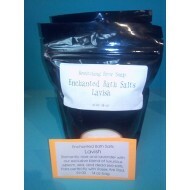 The best salts hand selected, to create the most exquisite Bath Brew for you. 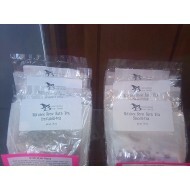 Bewitching Brew's Ench..
Each Witches Brew comes with 2 extra large tea bags filled with a relaxing blend of Sea Salts, Dead ..